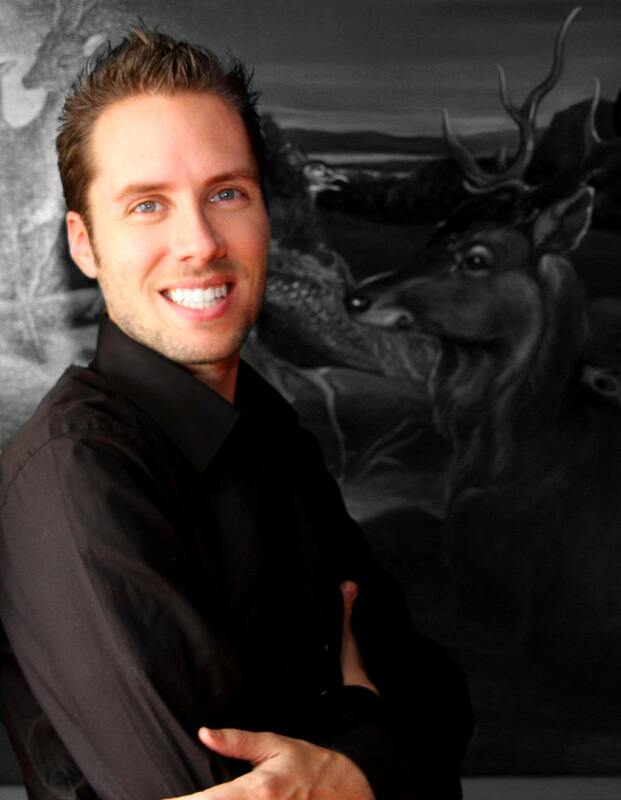 Jeremy Gutsche delivered the leadership keynote at 2019 Symmetry Leadership Conference in Maryland on April 16, 2019. 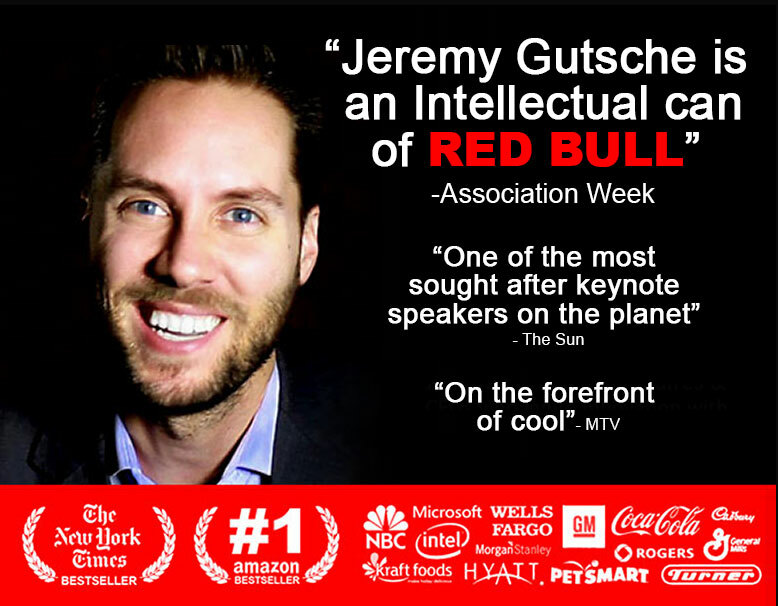 CEO and Founder of the world's number one trend-spotting firm TrendHunter.com, Jeremy Gutsche will be speaking at the Symmetry Leadership Conference. As we are currently facing the history's highest rate of change, disruption, ambition and opportunity, Gutsche will help leaders with next steps on how to build a culture of change and leverage changes to opportunities. 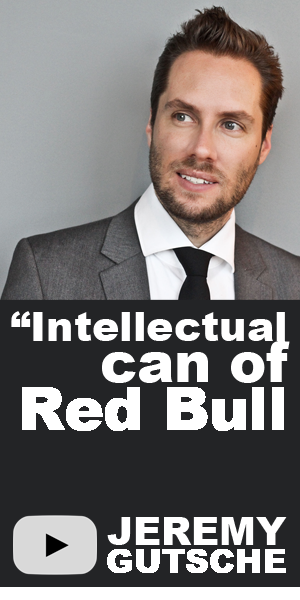 Drawing inspiration from his NY Bestseller 'Better & Faster: the Proven Path to Unstoppable Ideas," Gutsche will introduce Trend Hunter's 6 Patterns of Oppoturnity and 18 Megatrend framework. With his thought provoking content on how to inspire leaders from overcoming obstacles that hinder their creative process, attendees will feel better equipped to reaching their next break through.